Amylases are enzymes that break down complex carbohydrates into simple sugars. 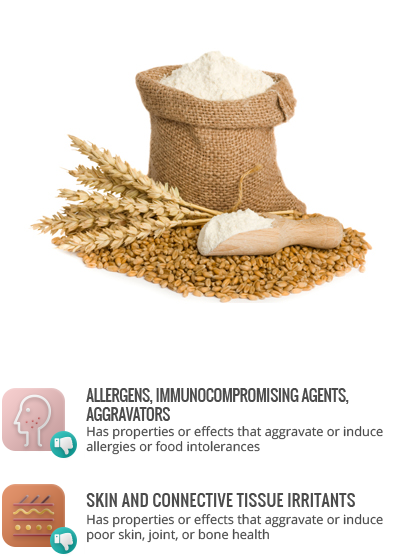 They are used in the food industry primarily in the treatment of flour, to break down starches to provide sugar to feed yeast. While yeast naturally breaks down starch, adding amylase shortens the time required. Outside of bakers with continual exposure to amylase-enriched flour over an extended period of time being at a higher risk for developing dermatitis, amylase in flour poses no health concerns.